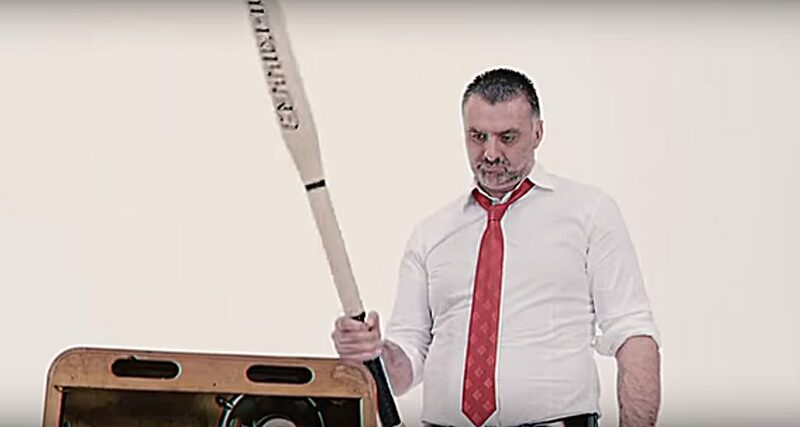 Serbia will get a new head-coach of the national team. His name is Nenad Perunicic, one of the greatest handball players of 90’s. 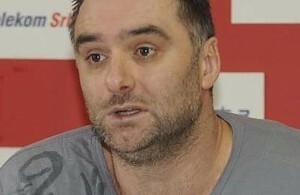 The 47-years old Perunicic, who won EHF Champions League as a player with Spanish Bidasoa and German SC Magdeburg, working at RK Crvena zvezda Beograd as a coach since 2011. 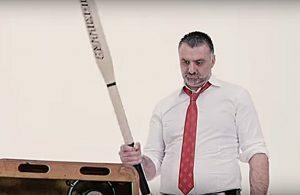 VIDEO: What Nenad Perunicic doing with baseball bat? 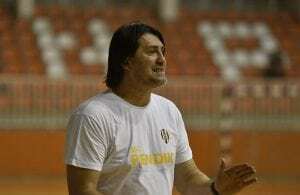 After six years: Nenad Perunicic is back!